Hi there friends! How is everyone! Well those of you that are in the States know now that WINTER HAS HIT!!! Man has it been ccccccold! Hope you are all staying warm creating in your studios! All of your creations have been fabulous as always and we are so honored that you visit us each and every week to share with us. We love you all dearly and appreciate you to the moon and back! Hope you all have an amazing week! 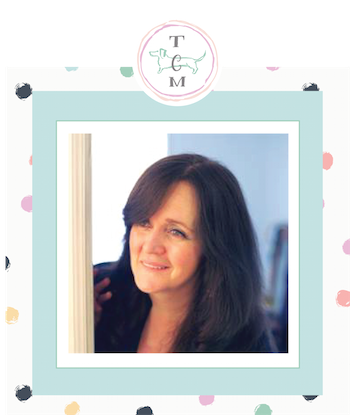 Time for a little Blog Tip: If you have a “niche”… a “genre” it is always fun to do a post outside of that area… but please remember one thing. Even though you like to step out of the box… please don’t forget that readership that you have. 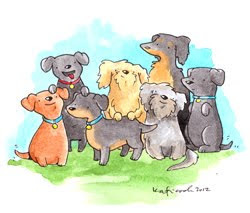 Always be aware that they are there and remember why they signed up : ) The stronger your email membership is and the larger it grows… will be your best friend now and especially in the future. Social Media has it’s ups and downs… it has its algorithms so they can be great and sometimes… not so great! 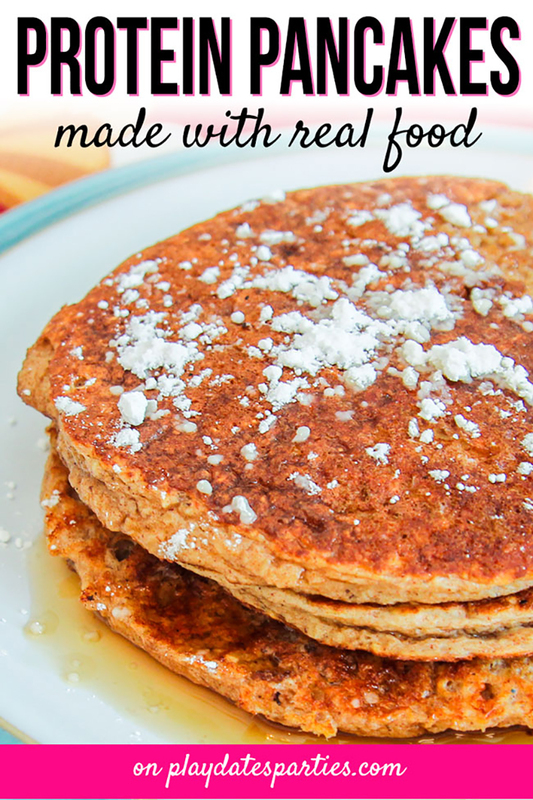 Leslie is sharing a Healthy Way to start the day with these yummy Protein Pancakes! The recipe awaits you over at From Play Dates To Parties! Marilyn is serving up some yummy treats over at Marilyn’s Treats! 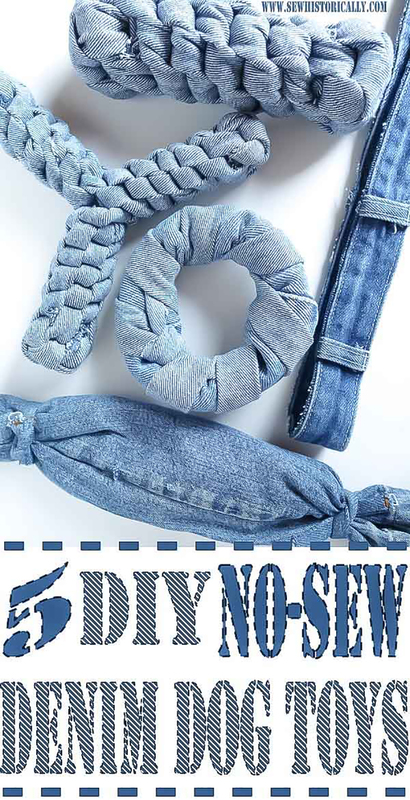 Over at Sew Historically you will fine 5 DIY No-Sew Recycled Denim Dog Toy DIYS and I for one and going to make ALL of them X 10 for my shelter and of course my little girls too! OK… this is on my list for sure!!! 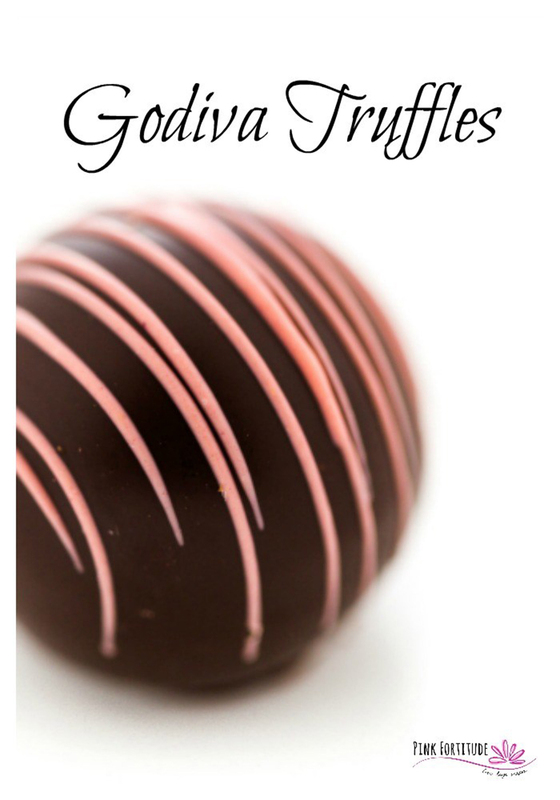 Holly from Pink Fortitude is sharing her Godiva Chocolate Truffle Recipe… can you say YUM!!! 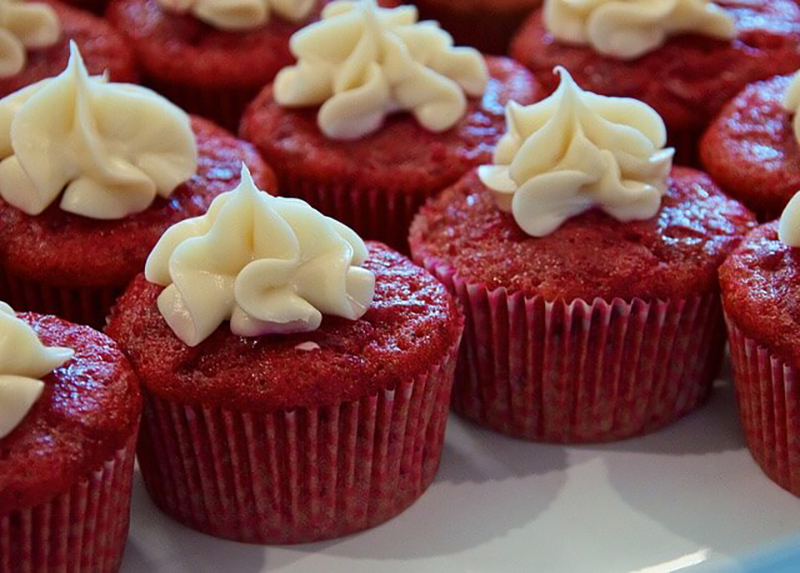 The perfect treat for anyone on Valentine’s Day or Galentine’s Day! I am going with ANY DAY! 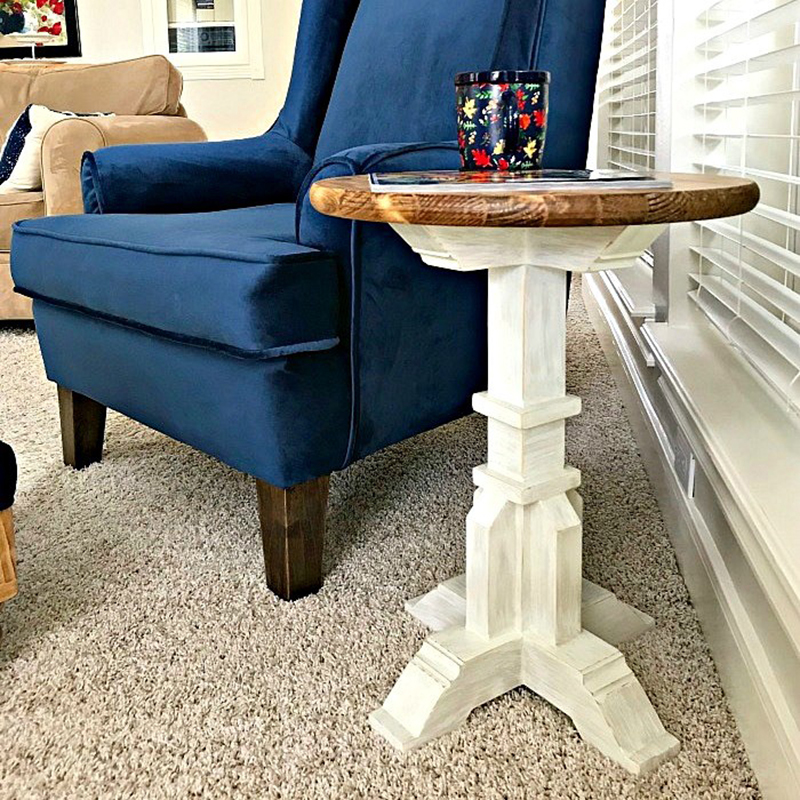 Check out the plans to make this DIY Pedestal Accent Table. This could be your next weekend project! Hop on over to Abbots At Home! 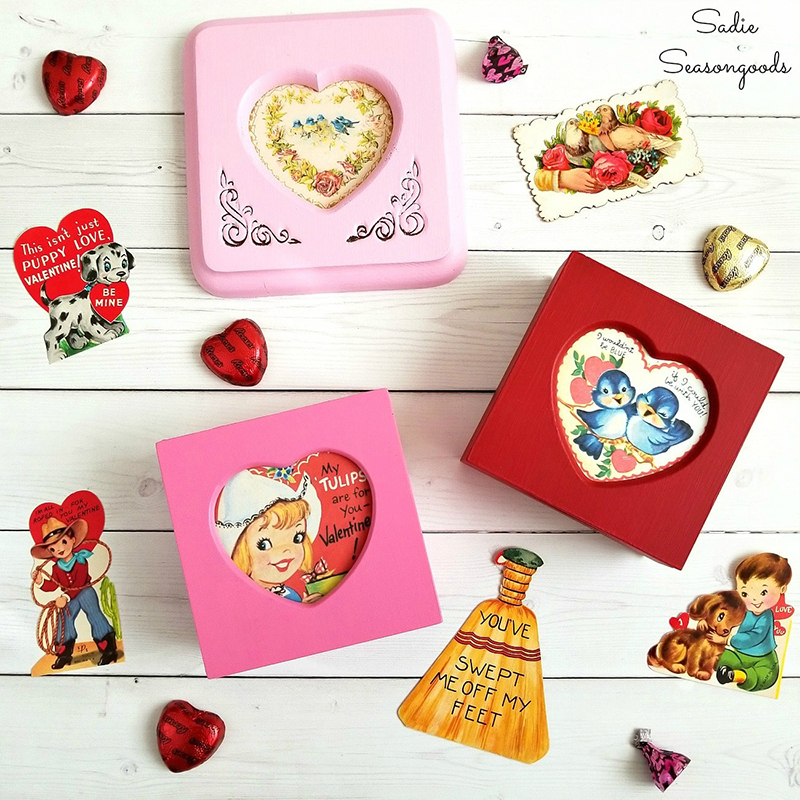 Sara from Sadie Seasongoods is sharing how she upcycled these adorable Ring Boxes! They are seriously tooooo cute! Check it out! Chinese New Year is right around the corner and Marissa from Squirrels Of A Feather has a great way to celebrate with the kids! 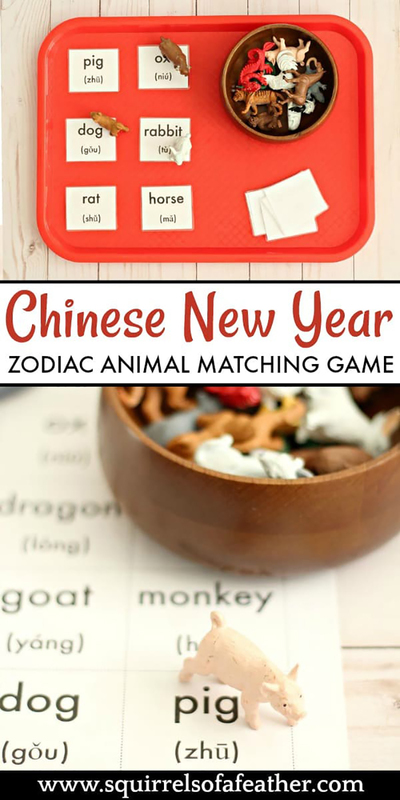 Check out these Chinese New Year Activity …it’s awesome! Marissa from Squirrels Of A Feather is also sharing how she Declutters a Kitchen Konmari Style!!! This girl knows her Konmari!!! You are going to find some Fun Master Bedroom Makeover Ideas over at Dabbling and Decorating… be inspired! 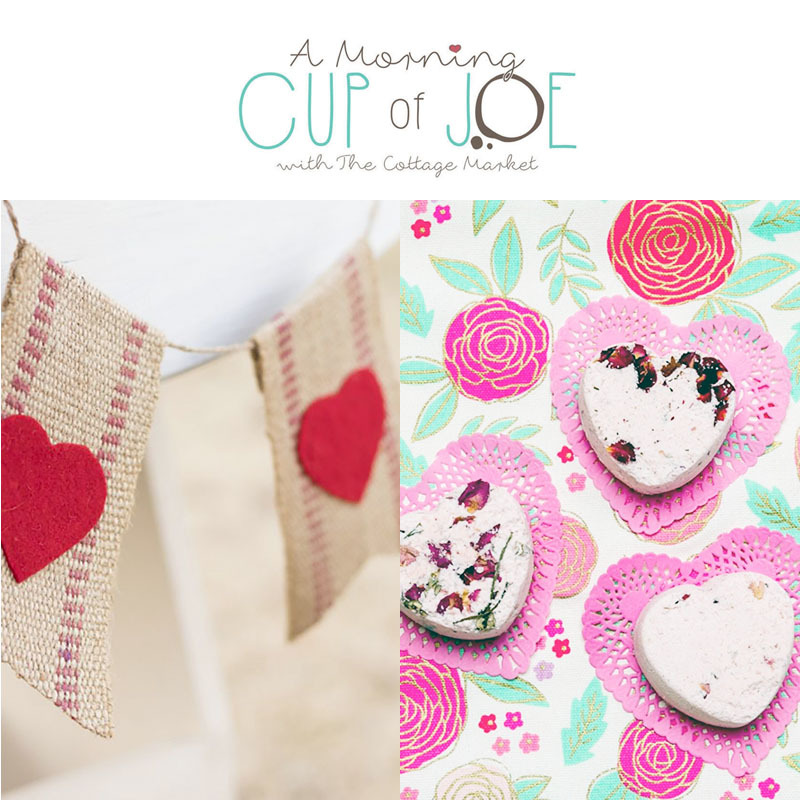 Kippi At Home is sharing her fabulous Farmhouse Valentine Bunting DIY today! 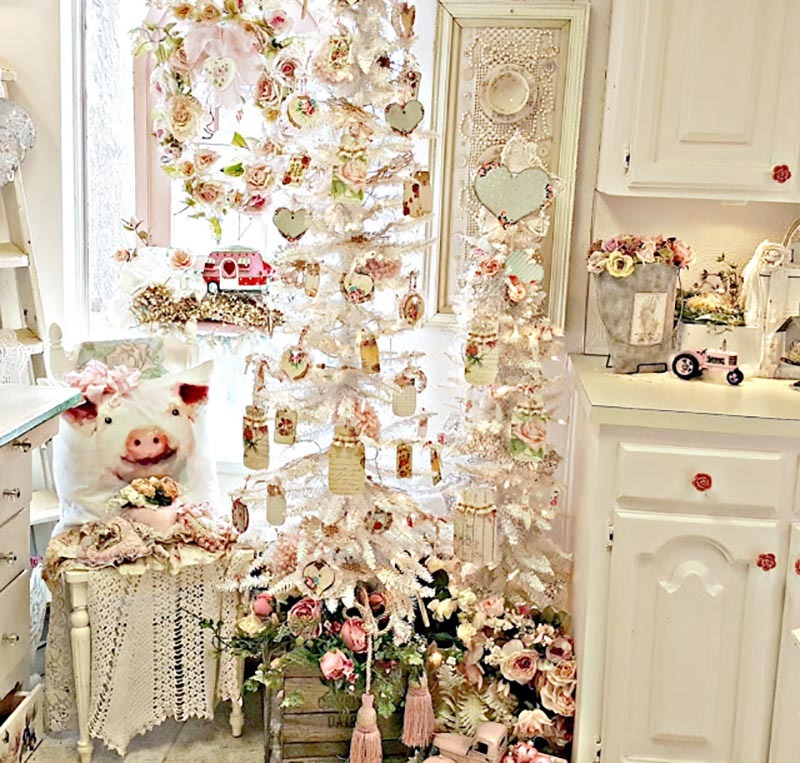 What a fabulous project to decorate for February with! It’s great for any time of year! ENJOY! Farmhouse LOVERS… this is a story that you are going to want to follow! 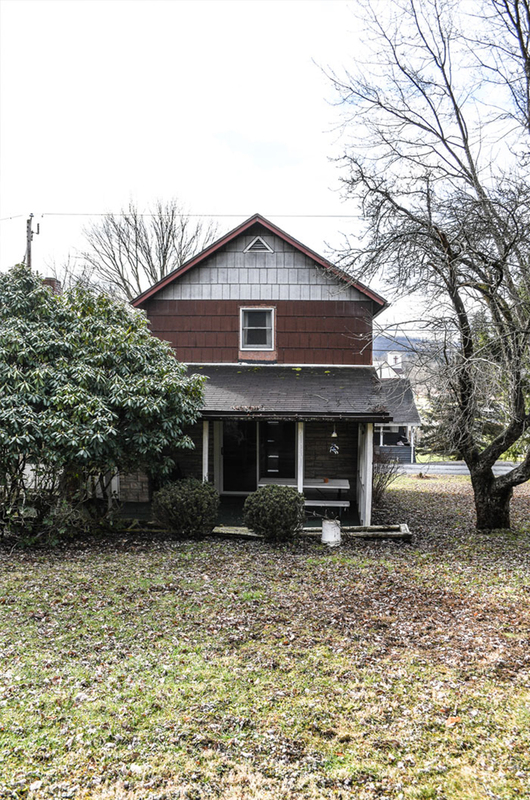 Jamie from Anderson + Grant has purchased her Grandmother’s home and let’s just say… it is a bit of a FIXER UPPER : ). She is sharing the before pictures and they are a must see… then the treat begins when we follow her on her journey to making this space beyond Joanne Gaines worthy. If any one can do it… she can… so get on the bandwagon from the beginning… you are in for a heck of a ride! 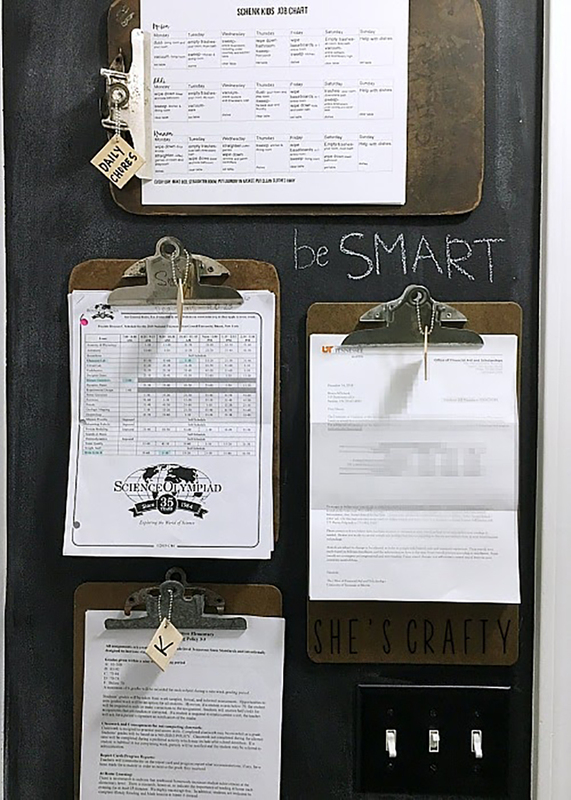 We are all trying to get organized this New Year and I do believe that this Clipboard Command Center DIY over at She’s Crafty Crafty will help you out! Get the DIY! 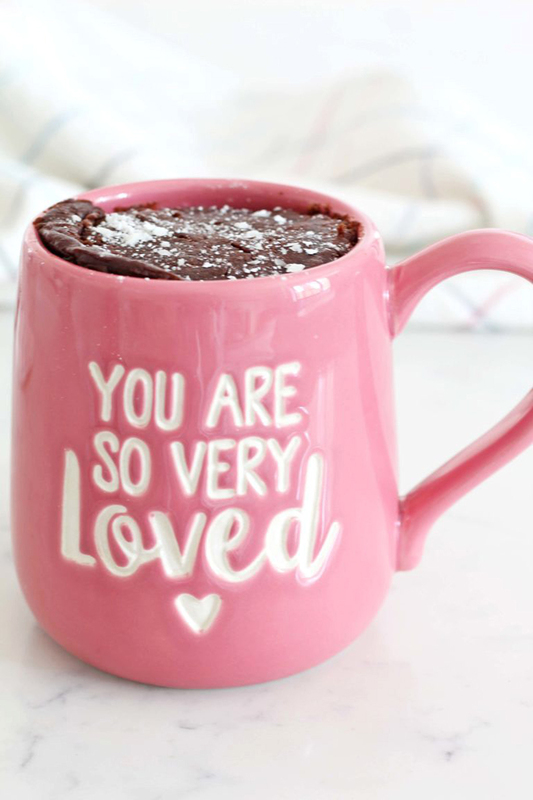 Did someone say Dark Chocolate Decadent Mug Cake? YES PLEASE!!!!! I’m headed over to A Nod To Navy to see what Tiffany is cookin! I just might have to treat myself. If only someone could come up with a treat like this that is calorie free lol! Over at At Home With Ashley you can find out how to DIY Concrete your Countertops. So if you are looking for a change and your budget is not big… this could be the project for you! Need a POP of color in your life… check out this DIY Rainbow Thistle Decoration over at Pillar Box Blue!!! Need a little Glitter and Glam for Valentine’s Day Decorating? 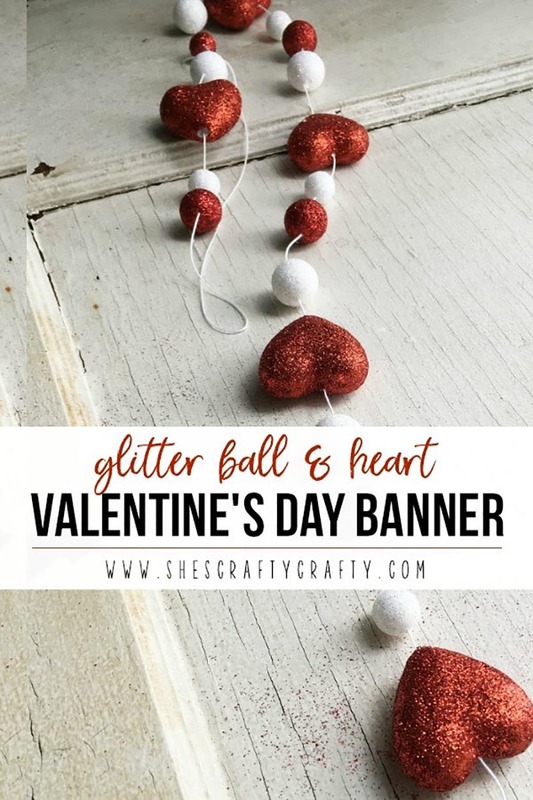 Well then… head on over to She’s Crafty Crafty for this Glitter Ball Banner DIY!!! 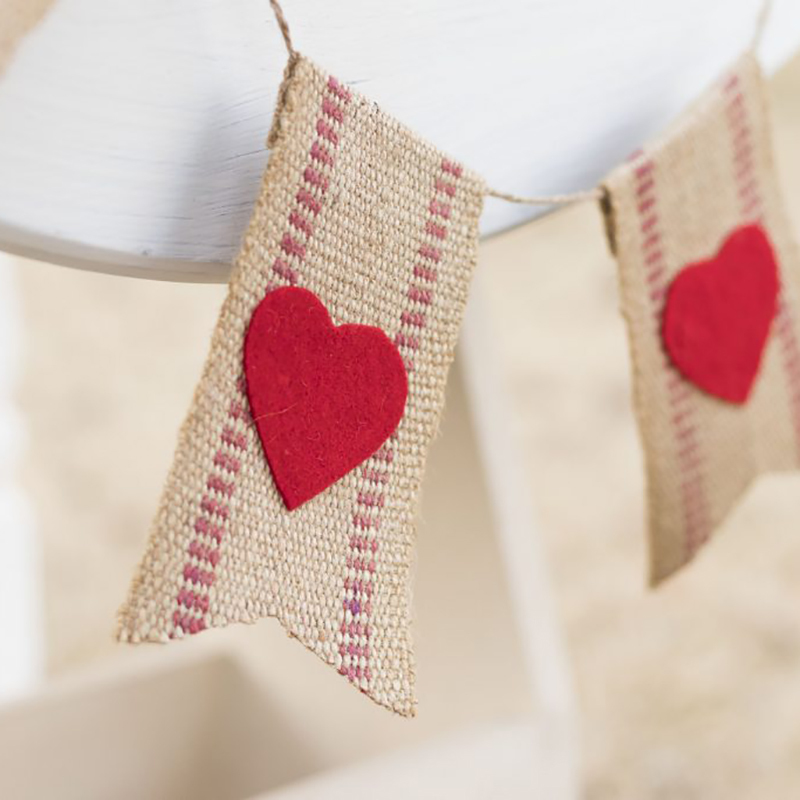 Need a little Shabby Chic in your Valentine’s Day Decor? Stop by and visit with Penny… she’s got this!!! 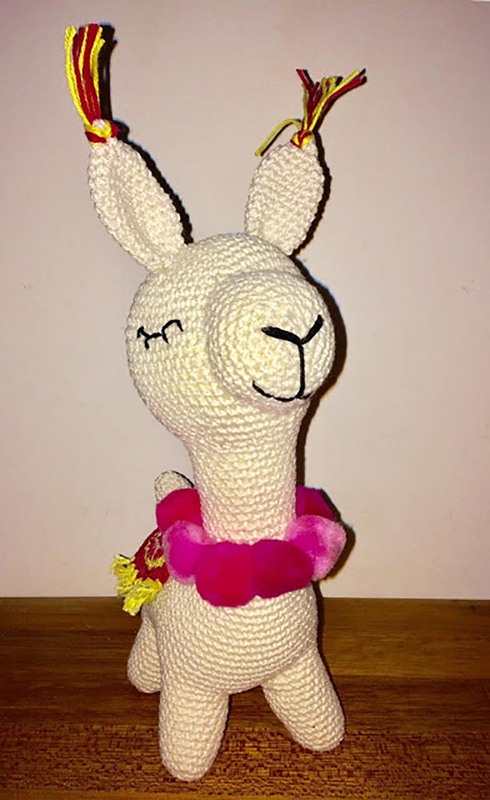 Come and see this adorable little Crochet Alpaca… it’s a little gift that Liz over at Howling At The Moon made for her Daughters Birthday! So cute! Hi Andrea – It’s cold here too! We’ve been having both fires going every day. Thank you for hosting and extra thanks for including my signature Godiva Truffle recipe. Big hugs, my friend. Andrea thanks for hosting again this week. It may be cold but that rain we had yesterday was like a biblical downpour. Give me cold anytime! Thank you very muich for featuring my lama!! Wonderful features, Andrea! 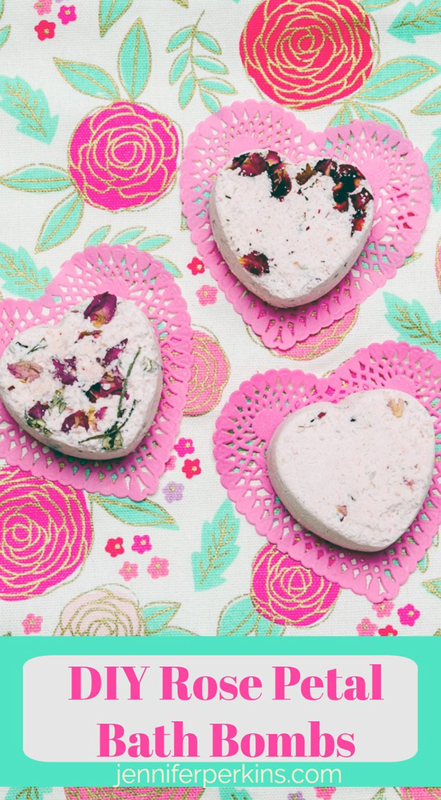 Love those bath bombs! Have a blessed weekend, my friend! Hi Andrea! I hope you’re having a great weekend! I so appreciate you featuring my concrete countertops! They really perfect for those on a tight budget. 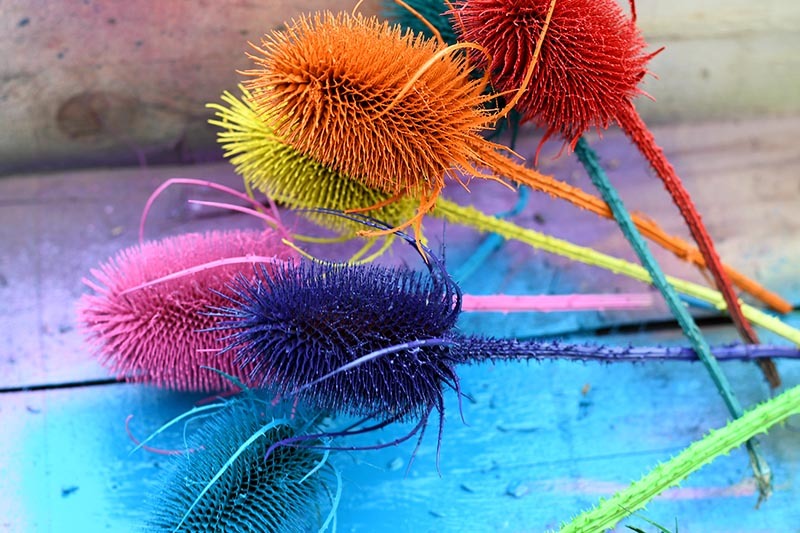 Thank you for featuring my rainbow thistles. I hope you have a lovely weekend. What an honor it is to have my post included in all the great features you have this week, thank you! Yes, the winter has arrived and it’s not kidding. Our whole city is closed down for 2 days and schools for the whole week. It’s brutal out there. Unfortunately, you don’t get snow days when you work from home, otherwise, I’d be spending all day reading every single one of your wonderful features. But will go check out Chinese NY activity real quick – sounds like a great way to occupy the grandkids with during this weather lockdown, lol. Stay warm and safe, Andrea!